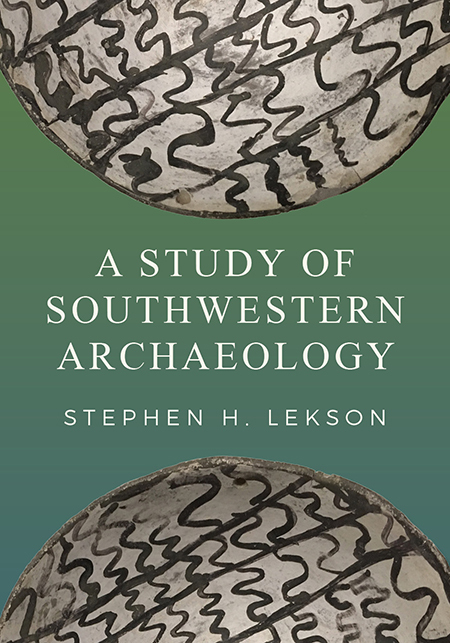 In this volume Steve Lekson argues that, for over a century, southwestern archaeology got the history of the ancient Southwest wrong. Instead, he advocates an entirely new approach—one that separates archaeological thought in the Southwest from its anthropological home and moves to more historical ways of thinking. Focusing on the enigmatic monumental center at Chaco Canyon, the book provides a historical analysis of how Southwest archaeology confined itself, how it can break out of those confines, and how it can proceed into the future. Lekson suggests that much of what we believe about the ancient Southwest should be radically revised. Looking past old preconceptions brings a different Chaco Canyon into view: more than an eleventh-century Pueblo ritual center, Chaco was a political capital with nobles and commoners, a regional economy, and deep connections to Mesoamerica. By getting the history right, a very different science of the ancient Southwest becomes possible and archaeology can be reinvented as a very different discipline. Stephen H. Lekson is curator of archaeology and professor of anthropology at the Museum of Natural History, University of Colorado, Boulder. He has directed more than twenty archaeological projects throughout the Southwest and has published widely. His most recent books include A History of the Ancient Southwest and Chaco Meridian. And So, Farewell . . .
"What does Steve Lekson want?—nothing less than to 'reinvent a North American pre-history that is fundamentally historical'! And for that one great, Sisyphean desire, made in the face of intractable academic resistance, Lekson deserves—demands—your attention, and my infinite praise. This is quite possibly his most compelling and exciting call to scientific and historical arms to date, with more Leksonian turns of phrase than anthropologists at a solipsist convention."